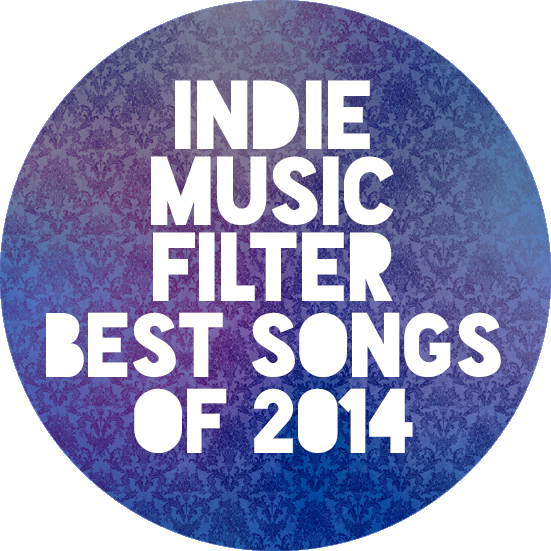 I’m totally phoning this one in. As I write this, its wednesday, but when you’ll read this, its hopefully Friday and I’m somewhere in Virginia. 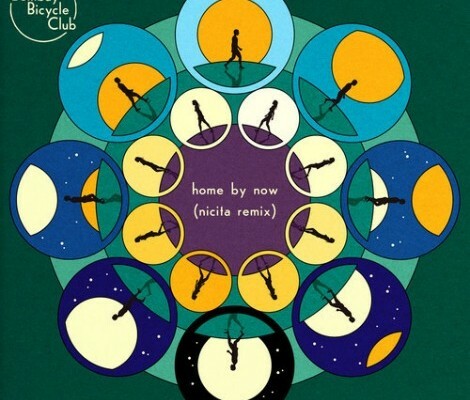 I was thinking recently how I don’t put up enough remixes on the blog, so here’s one that caught my attention this week, Nicita’s take on Bombay Bicycle Club’s “Home By Now”. 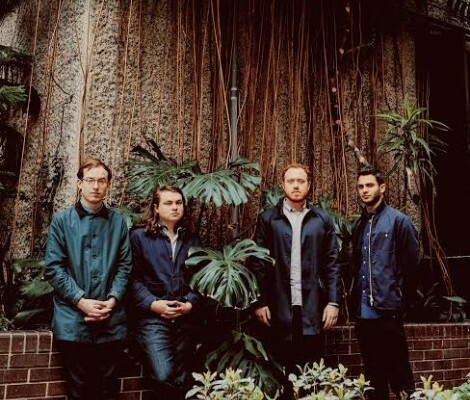 “Feel” by Bombay Bicycle Club, off their most recent release, So Long, See You Tomorrow. The song is based around a sample from a famous snake-charming scene in the film, Nagin, which is still widely celebrated as one of the biggest Bollywood movies (1954). The video is appropriately set in Bollywood, filmed in Bollywood, with original Bollywood actors and an authentic Bollywood director/production company.